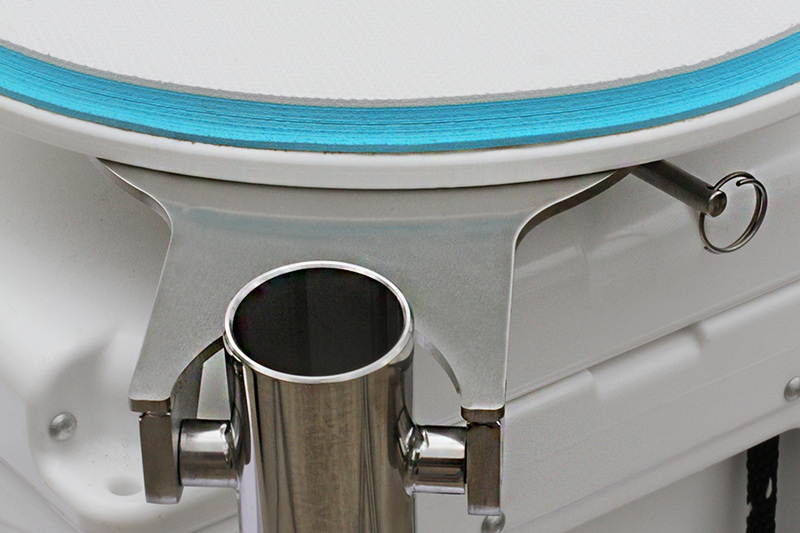 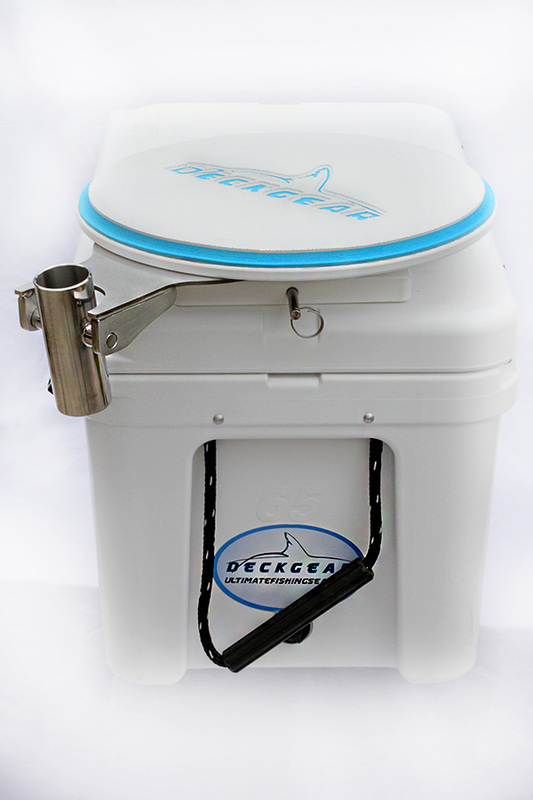 The Cooler Seat allows you to mount the Deck Gear Seat on to your cooler. 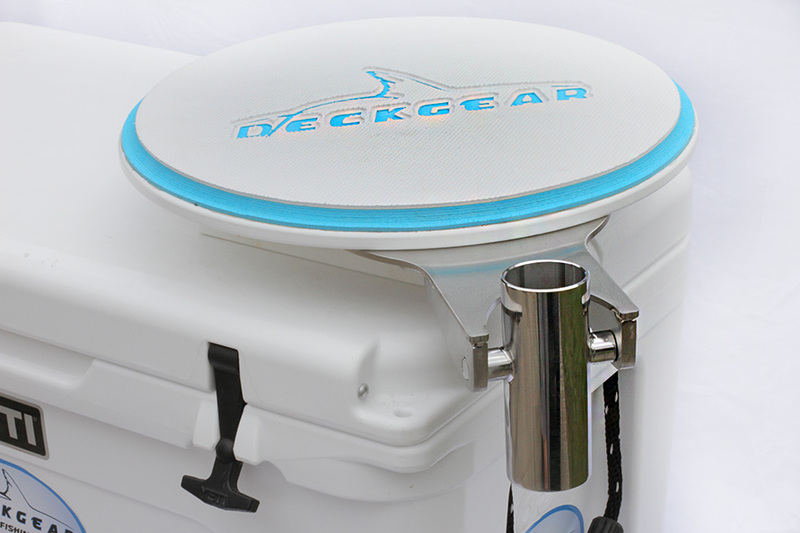 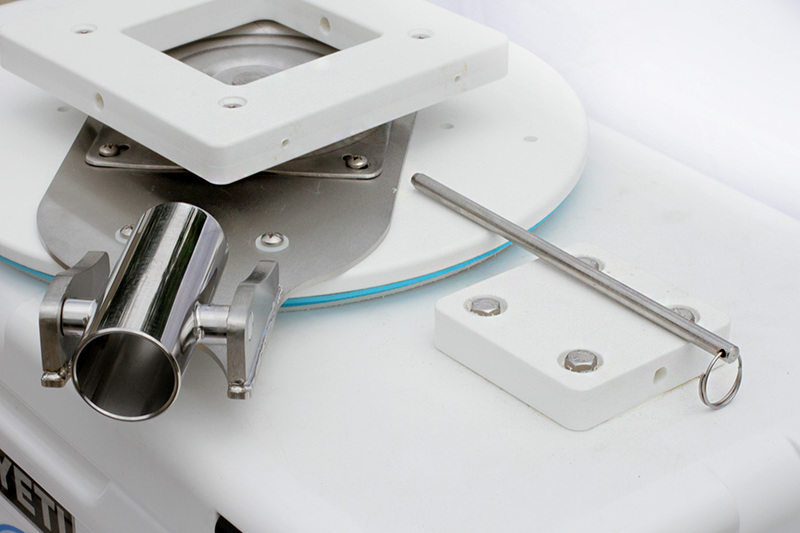 It comes with a tote bag and all the gear you need to mount it. 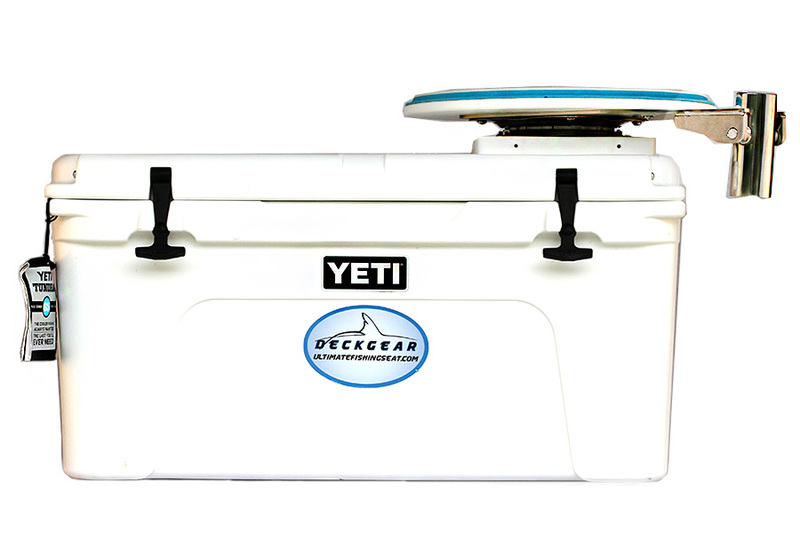 Removable for easy storage this space saving idea helps minimize weight all the while providing you a comfortable place to battle the big fish.